Mini displayport to HDMI cable adapter. 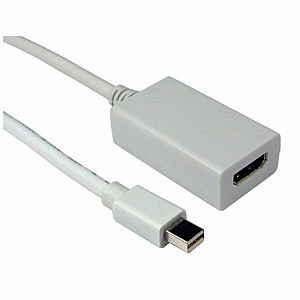 Displayport to HDMI adapter, display port male to HDMI female. DisplayPort v1.1 compliant. 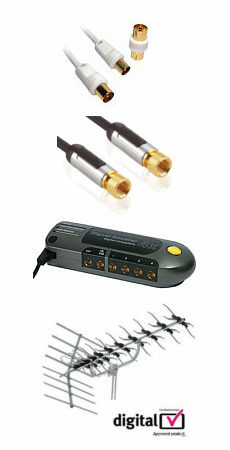 High quality digital video transmission. Supports resolutions greater than QXGA (2048 x 1536) at 24-bit colour depths. Supports existing VESA and CEA standards. Supports hot plug detection as well as link status failure. Supports video bandwidth up to 10.8Gbps. Connectors Displayport male to HDMI female.